If you will be on a cruise ship that docks in Puerto Vallarta for the day you may be looking to book your own shore excursion—opposed to the limited selection offered by the ship. This will not only expand your excursion options but costs less and provides you with a far more authentic Mexican Experience. Here’s what to add to your list. Hop in a taxi or Uber and head to the boardwalk. 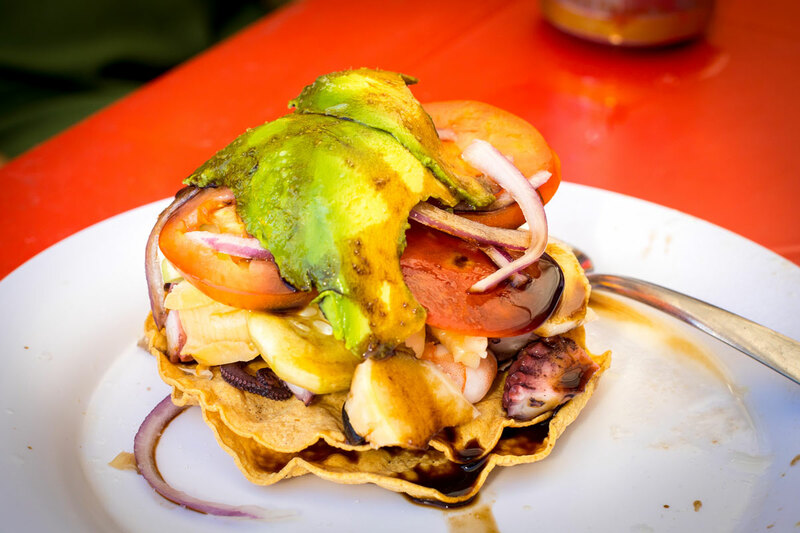 You can dine at one of the many Mexican or international restaurants along the Malecon, enjoy the view of the bay, and lounge in one of the beachfront restaurants or bars. 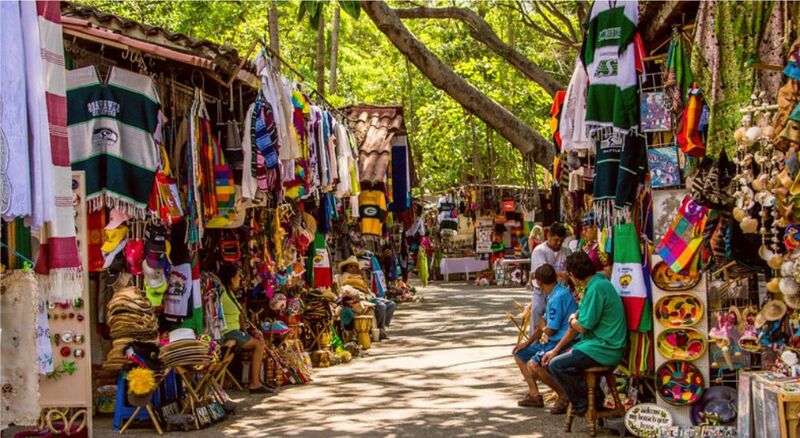 There are plenty of shops and boutiques offering a mix of authentic Mexican art and clothing as well as standard gift shop items. 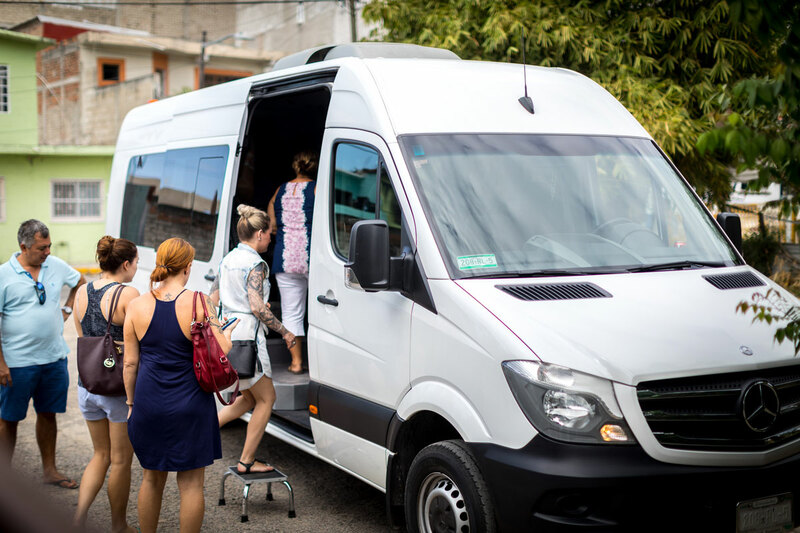 Venture back just one block along the river to the Mercado Municipal Rio Cuale where you will find a much larger range of artisans. Don’t forget you can negotiate the prices you are offered. You can easily spend your day on and around the Malecon without booking a formal excursion. When you only have one day in port you want to make the most of it. 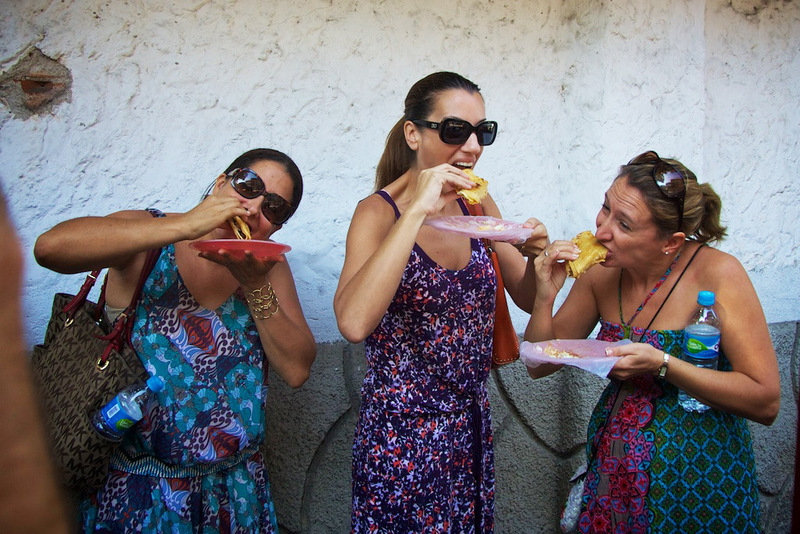 Since you’ll need to eat anyway why not sample some of the best food Puerto Vallarta has to offer? Food tour groups are also small which is a nice change of pace from the average shore excursion. 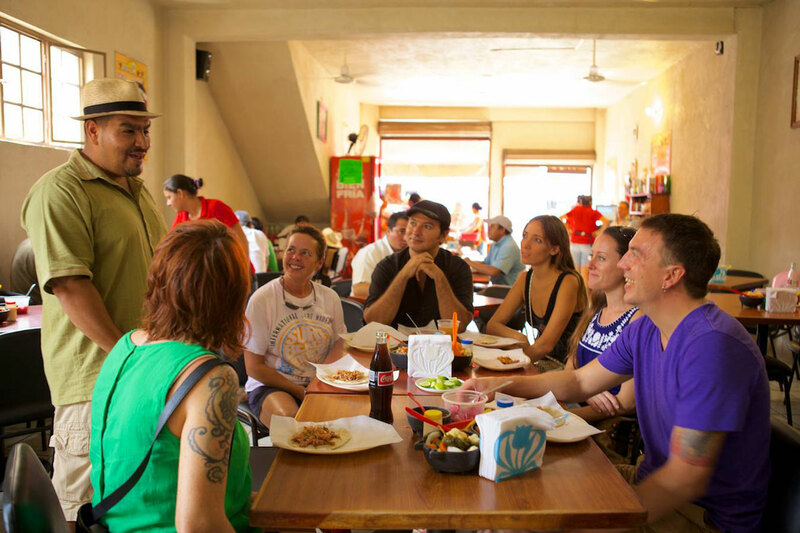 Vallarta Food Tours has several tours each day that is well within your port arrival and departure times, giving you plenty of time to stroll the city after your tour. 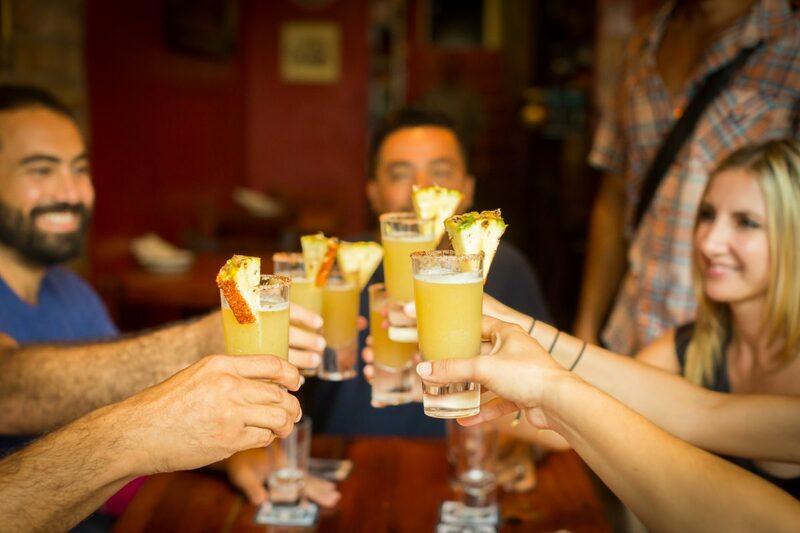 In fact, we are more than just a food tour—but a cultural and historic tour. You will learn several fun facts about our magnificent city and we will point out several sites that you may want to circle back to after your tour. If you are traveling with a group of 6 or more, you can also arrange a private food tour. Our guided tours are available by van, bicycle, and as a walking tour. 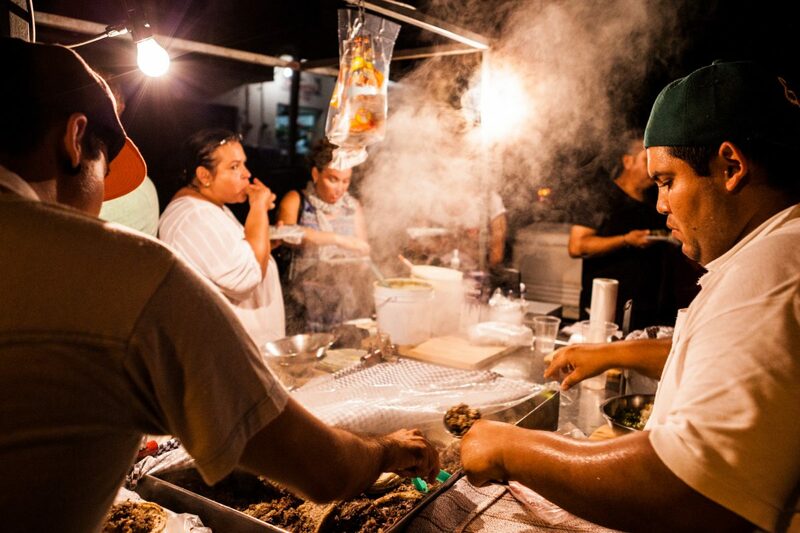 In just 3.5 hours you will sample authentic Mexican cuisine—just like a local! We can accommodate dietary restrictions such as gluten-free, vegetarian, vegan, and seafood. You are on your cruise ship to enjoy a tropical vacation. Since most of your vacation time will be on the water look for ways to spend a bit more time in the water while at port. 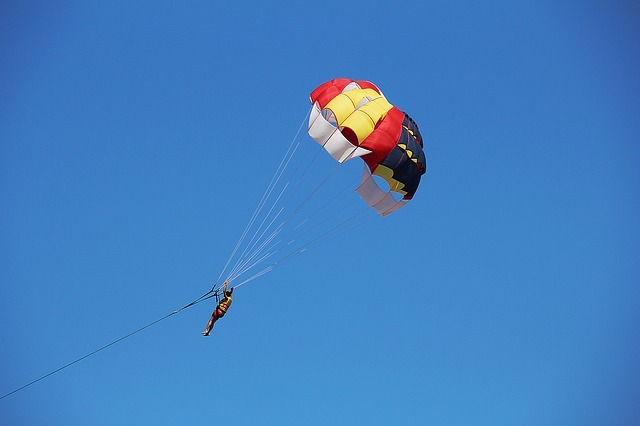 You can easily book last-minute and pre-arranged beach activities such as jet skiing, parasailing, and deep sea fishing. 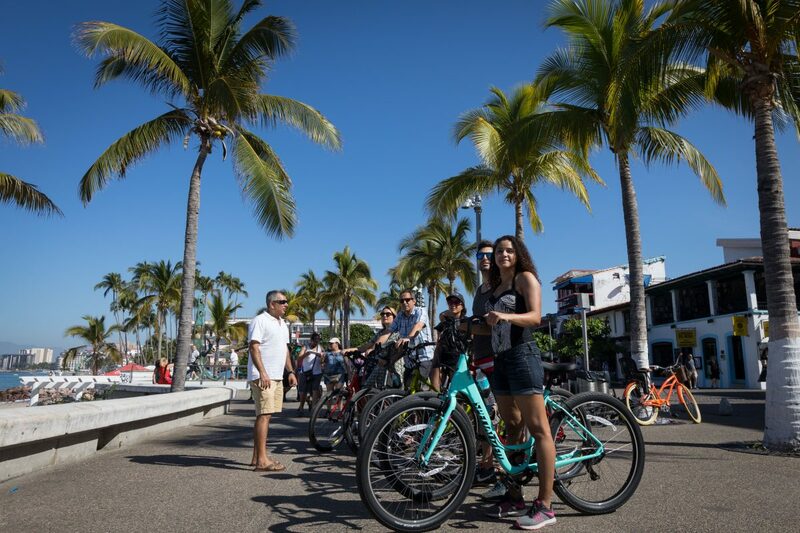 If you are already familiar with Puerto Vallarta and want to explore somewhere new, hop on a water taxi from the marina and head to nearby Yelapa, or charter your own small fishing boat to island hop on the small beaches along the bay. Just make sure to give yourself a large window upon your return as schedules run on Mexican time which is sometimes a bit late. 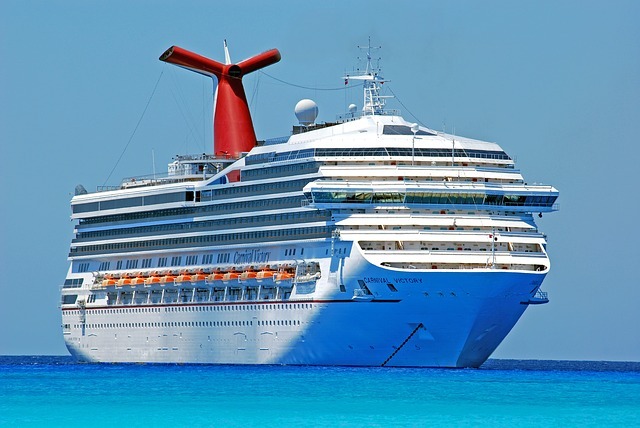 If the excursion you want to go on is already filled up for cruise guests or is a bit outside of your budget, head online and see if you can book the same excursion directly with the tour company. The price can be up to 50% less per person which can save you a lot. Be sure to factor in transportation costs to and from the excursion and be very mindful of the time the tour starts and ends. Standing in line to get off the cruise ship can be a lengthy wait, and if you don’t return on time the ship will leave without you—so plan for plenty of cushion on both ends. Here we list some great tour companies to consider. 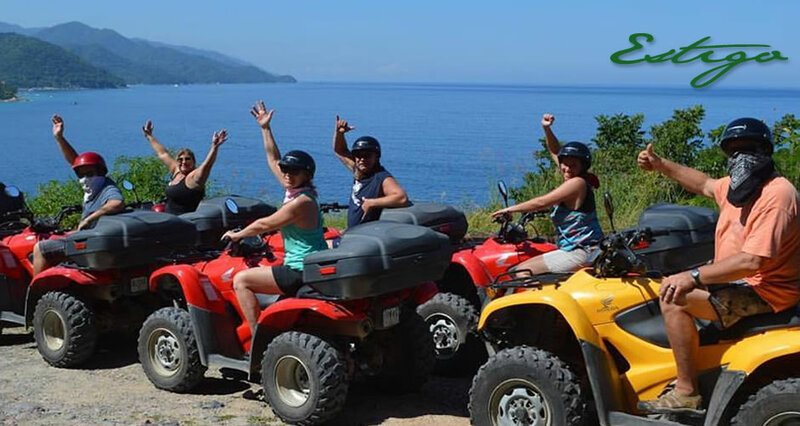 This includes ATV rides, ziplining, snorkeling, the botanical gardens, hiking, and more. Whatever you do, don’t just spend your day at the marina or in the Gallerias Mall. 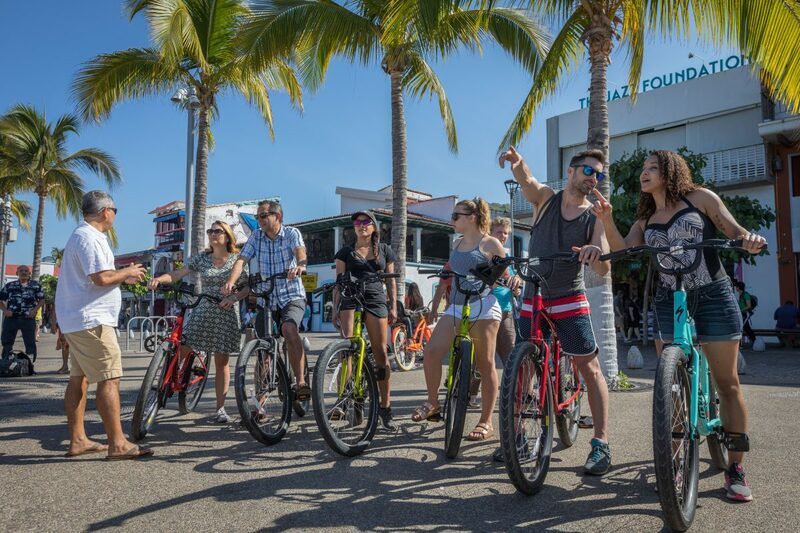 Take full advantage of your day in Puerto Vallarta by booking your own shore excursion.